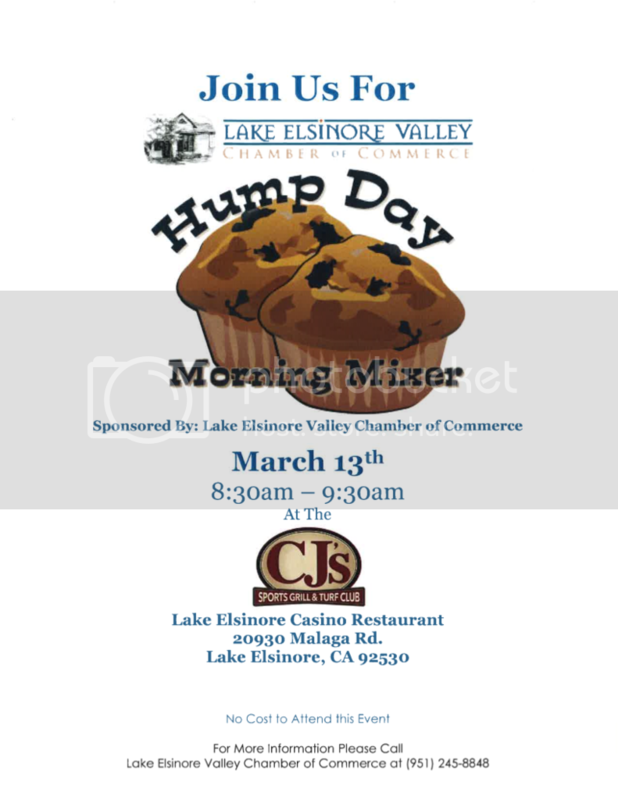 © Lake Elsinore Valley Chamber of Commerce. All Rights Reserved. permission and are the property of their respective owners. Selected photos, courtesy of Cherished Memories Photography. Site design, development and hosting provided by WEB EXCELLENCE.